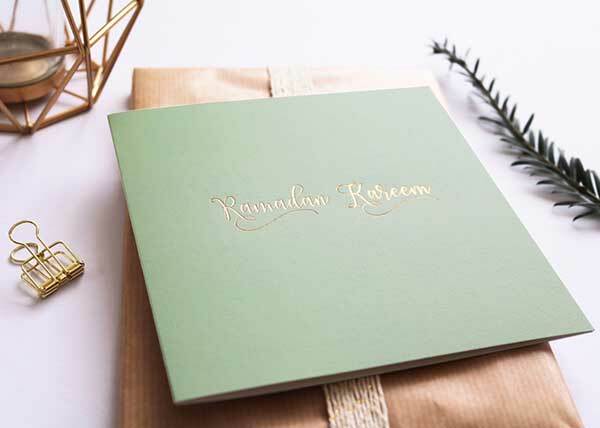 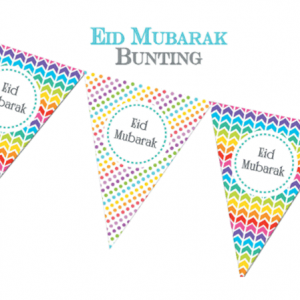 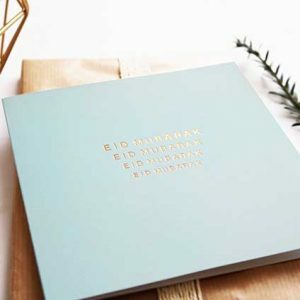 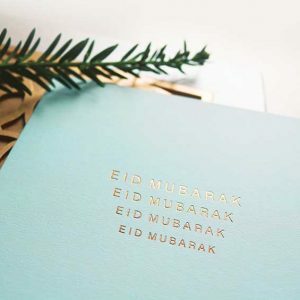 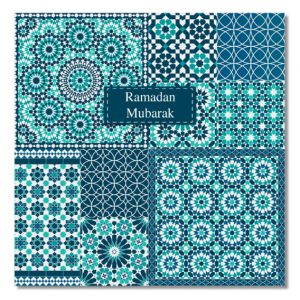 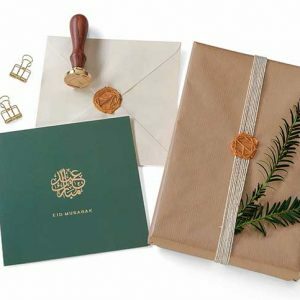 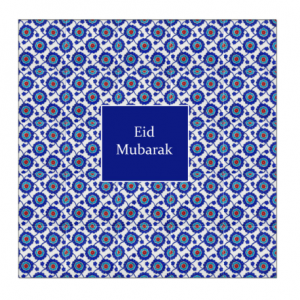 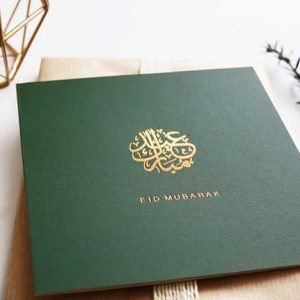 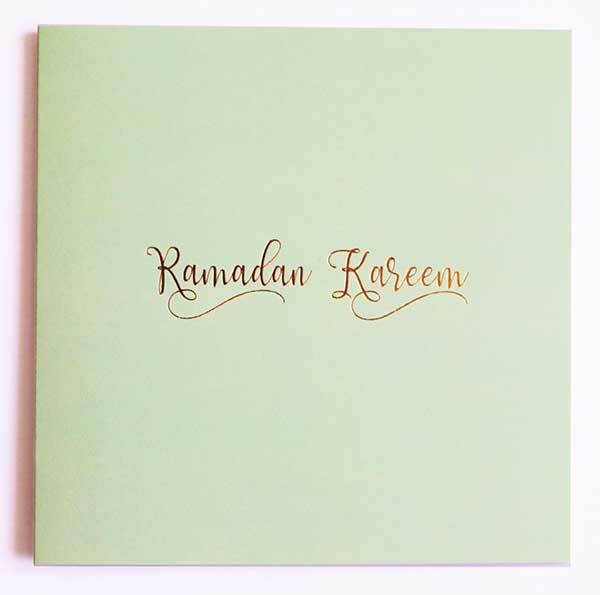 Set the mood & decorate your house with this really cool Eid bunting kit. 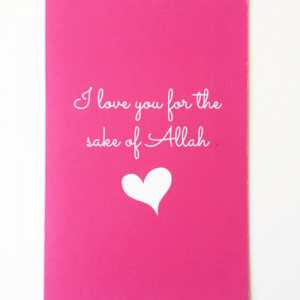 Alhamdulillah, He created us in pairs and we love for His sake. 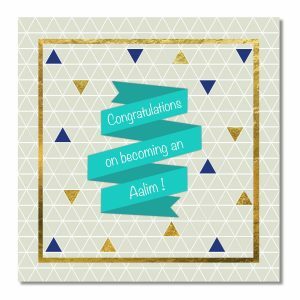 Show your love for one another with this 5×7 vertical greeting card which includes a white envelope + heart shaped confetti. 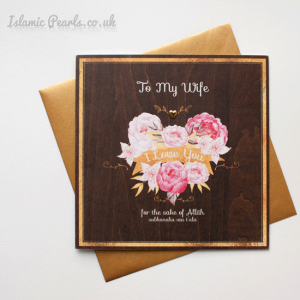 Signature Feature: Signature love confetti is included with the purchase of this greeting card.